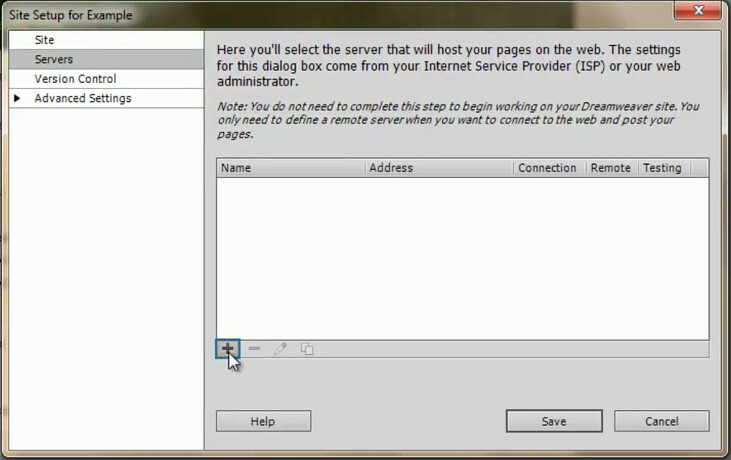 #3 - Choose a nice name for your website and in Local Site Folder you find were your website resides on you computer. Root Directory: The path should be htddocs/. Username: Is the username you find in FPT ACCESS information that came with your 1984hosting account. Password: Password you can find in FPT ACCESS information that came with your 1984hosting account. 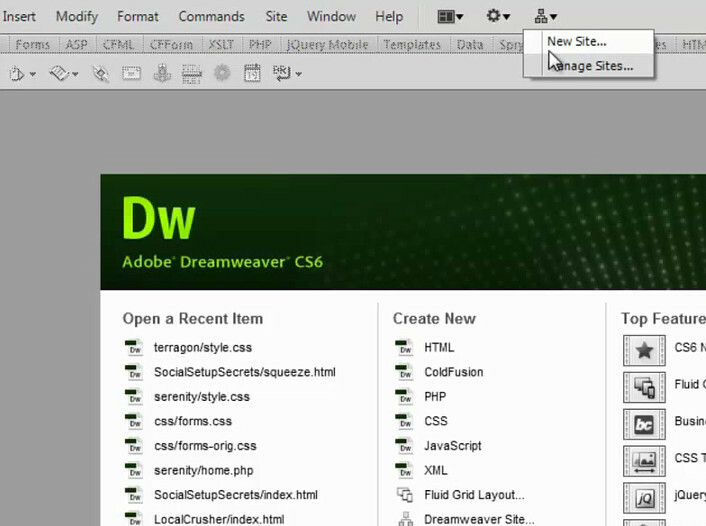 Dreamweaver can remember these settings but make sure your virus and safety protections are in order on you computer since many viruses and harmful programs can read FTP passwords and send them to a third party. Finally you press test to see if your set up is working and if all is well you choose to save. Now pat yourself on the back for a job well done.